Jordan Air Jordan 13 Retro "Cap and Gown"
Air Jordan 13 Retro "Cap and Gown"
Celebrating graduation season, Jordan Brand issues the "Cap and Gown" Air Jordan 13, a black-on-black colorway designed for that life-changing walk across the stage. Release date is Apr. 27, 2019 at a retail price of $200. 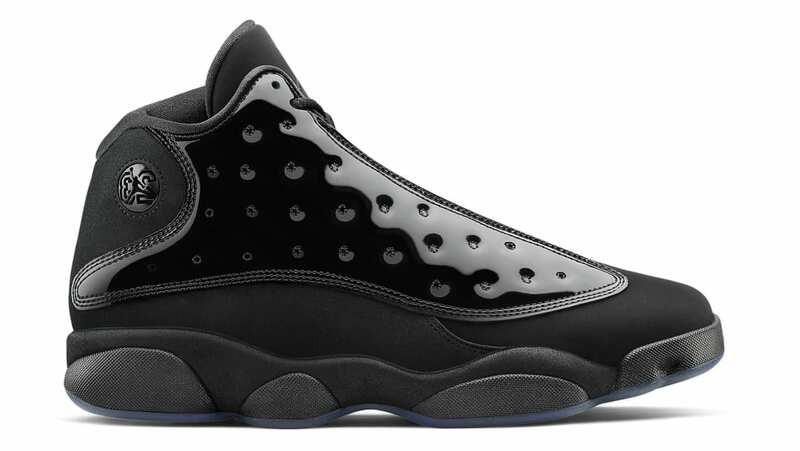 News Air Jordan 13 Retro "Cap and Gown"